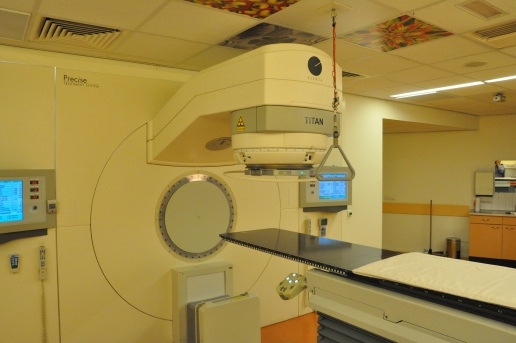 Apart from direct patient care, the department focuses on preclinical, translational and clinical scientific research, and on education and training. 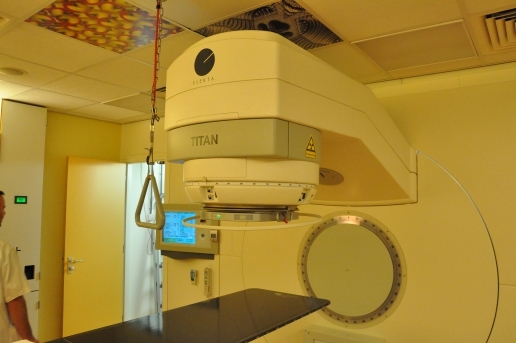 The clinic hosts almost all modern techniques of irradiation, i.e., intra- and extra-cranial stereotactic radiotherapy and intensity modulated radiation therapy (IMRT) as well as volume modulated arc therapy (VMAT). 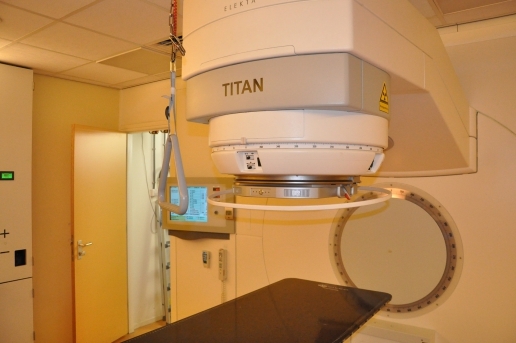 In 2016, the department operated with 7 linear accelerators (five of them are equipped with state-of-the-art Elekta Agility) at three hospital locations (MZB, CWZ, Radboudumc), a CT simulator and brachytherapy equipment. 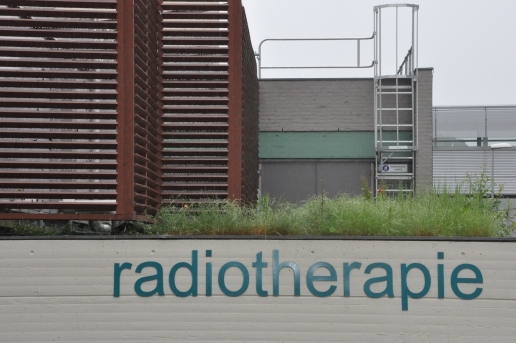 They treat about 2100 patients on 2600 tumor sites per year. 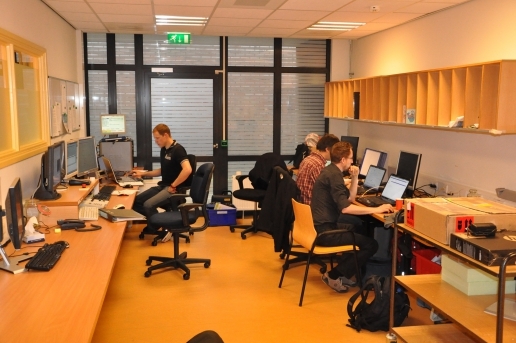 Richard Canters from Radboud UMC in Nijmegen, The Netherlands evaluated the error detection capability of the IQM System. 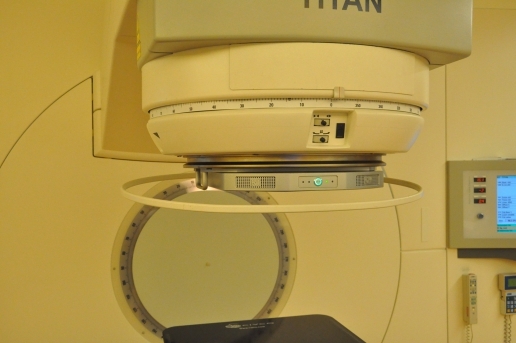 He found out that IQM detects small errors in beam delivery with respect to pre-calculated beams, detects small errors during a treatment course with respect to reference beams, and further, that IQM operates with almost no user interaction necessary and it closes the TPS – R&V – Linac circle. Download the full presentation that was given at the iRT booth during the 3rd ESTRO Forum in Barcelona, Spain in April 2015. 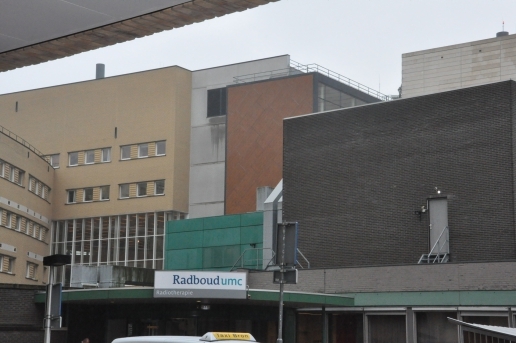 Martijn Kusters from Radboud UMC, Nijmegen, The Netherlands states that IQM enables a clinic to do real-time, intra-fraction monitoring of beam delivery. The error sensitivity and specificity can be expected to be sufficient for clinical practice, and performs at least as well as their current equipment (Scandidos Delta 4). Download the full presentation given at the iRT booth during the ASTRO 57 meeting in San Antonio, Texas in 2015.